We repair and replace Laptop Screens in Welland. We are Welland's laptop repair experts. We have been doing this for years. We have replaced over 500 Screens in various laptops from macs, to Toshiba and so on. 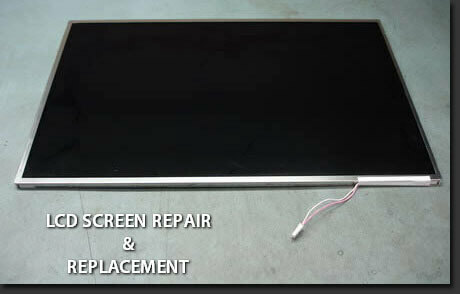 We are Welland's best source for Laptop screens and repair. Please call our office anytime for a quote on your screen! (905) 892-4555 Looking forward to doing business with you!